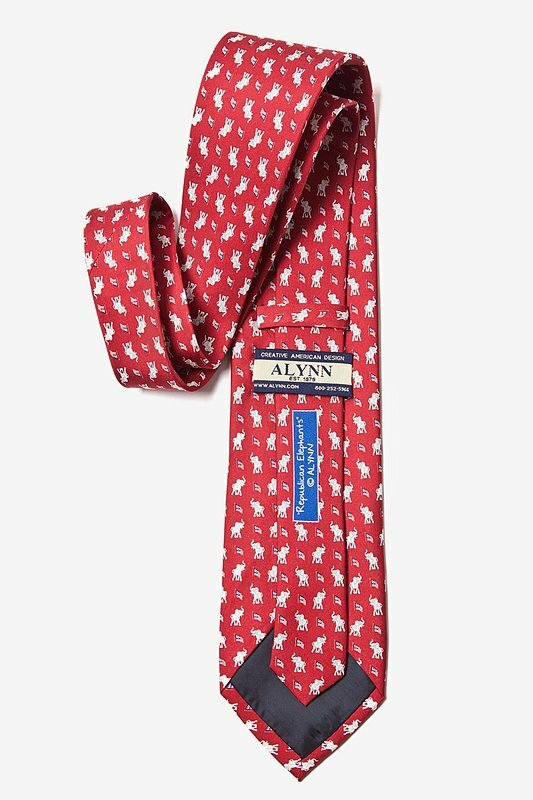 Show your pride for your favorite political party with the Republican Elephants Tie from Alynn Neckwear. 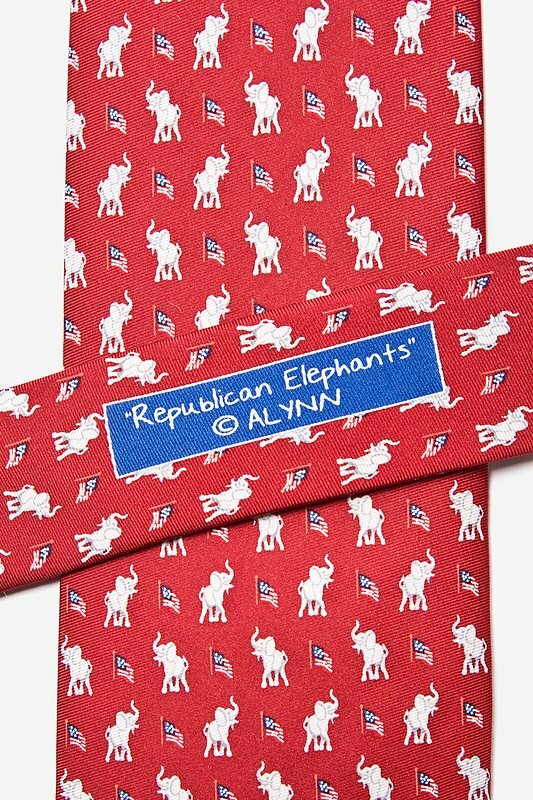 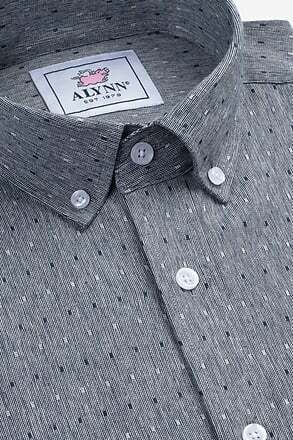 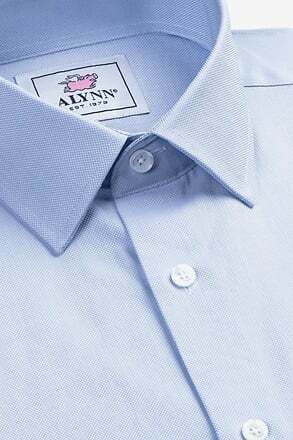 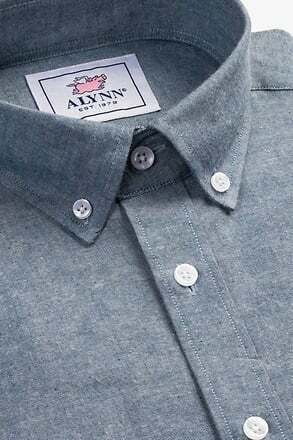 They say that the elephant is strong and dignified and is a... read more Show your pride for your favorite political party with the Republican Elephants Tie from Alynn Neckwear. 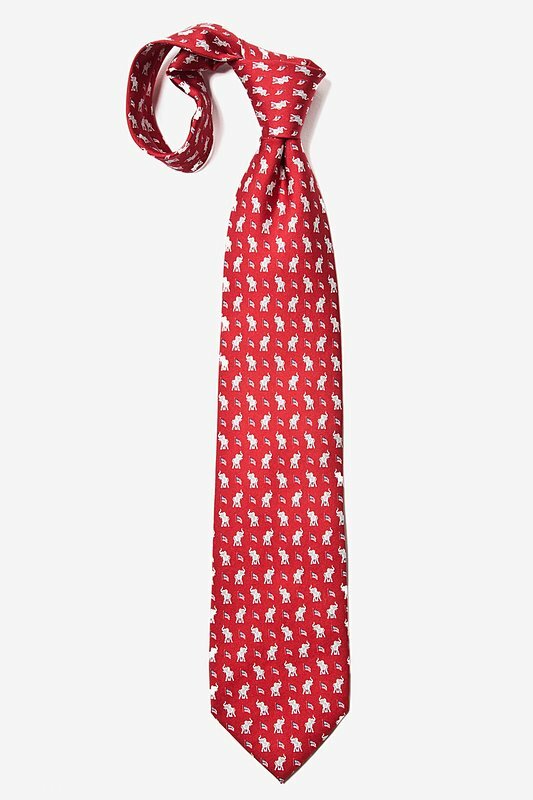 They say that the elephant is strong and dignified and is a fine representation of the Republican party, much like this bold red 100% silk tie. 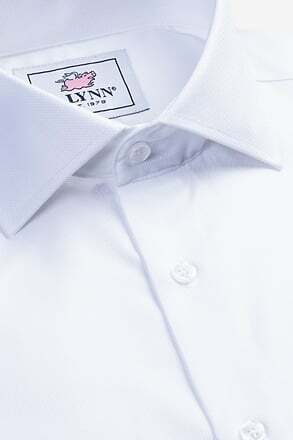 My husband and other friends were very excited about the gifts I gave them. 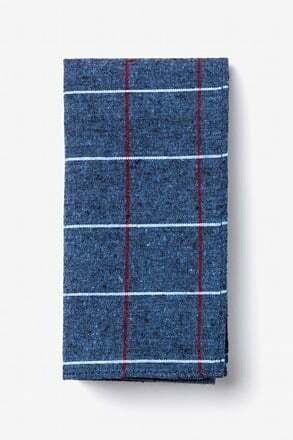 One neighbor asked for your name. 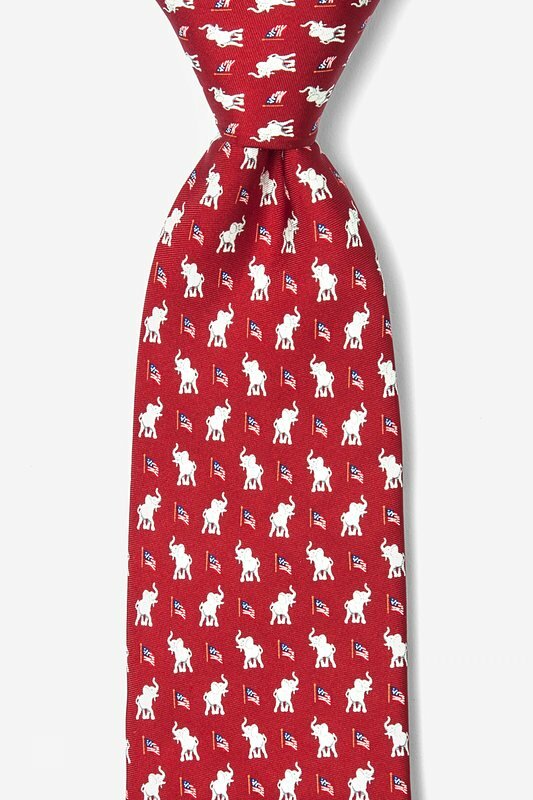 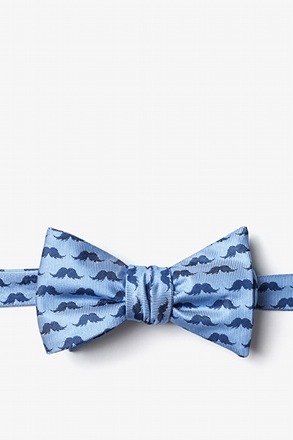 If you're a republican you'll love this tie. 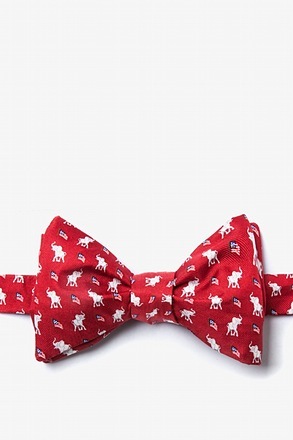 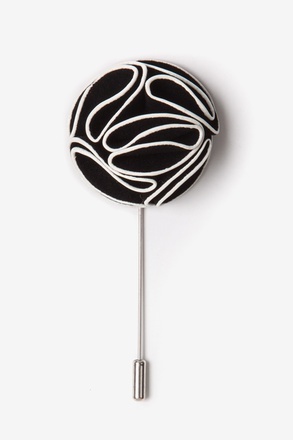 Every single time I've worn it, I have gotten at least one positive comment. 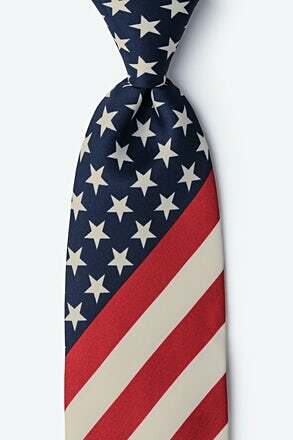 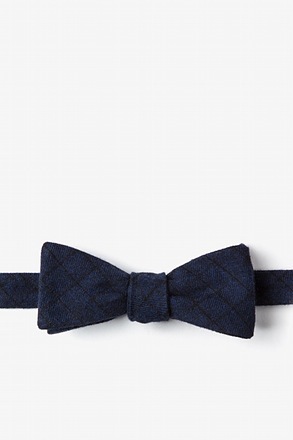 If you're a democrat, then this tie will convert you.